Rohit Jugraj’s Khido Khundi Punjabi Movie is all set to screen theatres worldwide on this coming Friday i.e. April 20, 2018. This is the first movie based on Hockey sports. Produced by Kavanjit Hayre, the movie starcast includes Ranjit Bawa, Mandy Takhar, Manav Vij, Guggu Gill and Elnaaz Norouzi. 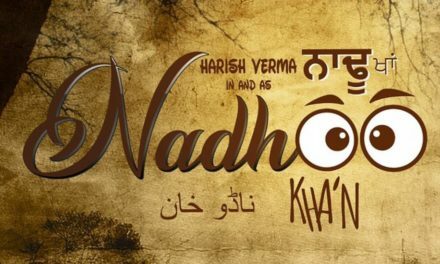 The story of the Khido Khundi Punjabi Movie is based on a true event. 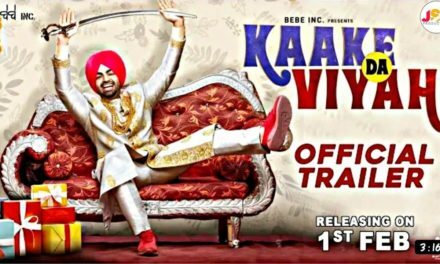 The official trailer of Khido Khundi Punjabi Movie depicts the passion of two brothers who intends to make hockey come alive again. The audience will surely be going to experience the blend of drama, emotions, dedication and inspiration. The story is based on the village known as Sansarpur in Punjab, which has contributed 15 Olympians to India, but forgotten by everyone. The storyline revolves around two NRI brothers who are dedicated towards the hockey irrespective of all the difficulties of life. 1. 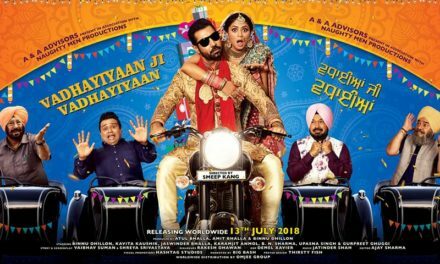 Apnya Do Tha: Khido Khundi Punjabi movie’s Apnya Do Tha Punjabi song is a beautifully written emotional song. It features all the lead characters of the film. This song narrates the story of the struggle that Ranjit Bawa as Fateh faces being on a wheelchair. The emotional song is penned by Fateh Shergill and music given by Jaidev Kumar. 2. Dillagi: The second song Dillagi from Khido Khundi Punjabi movie is a romantic track sung by Ranjit Bawa. The song gives the blooms of romance featuring Ranjit Bawa and Elnaaz Norouzi. 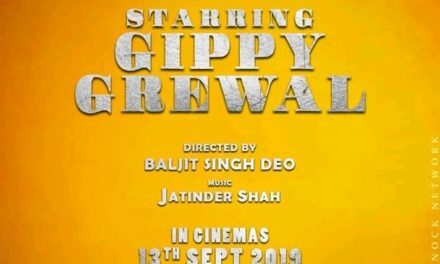 Music by Jaidev Kumar, the lyrics of the song is written by Tejinder Singh. 3. Watna Ve: The Punjabi song Watna Ve is a motivational anthem that fills you up with encouragement to never give up. Sukhwinder Singh is the voice behind the song, who is known for his enthusiastic voice and singing. Penned by Kabil, the music of Watna Ve song is given by Goldboy along with guitar by Alaap Sikandar. 4. Zor Se Zor Laga: Recently released by Saga Music Zor Se Zor Laga Punjabi song by Master Saleem is a power-packed song, featuring Ranjit Bawa and Manav Vij. The song begins with a strong dialogue depicting the determination of the lead actors to bring back hockey game to Sansarpur. The song is written by Nirman and composed by Goldboy. So, listen to these songs and get ready to experience the enthusiastic performance by Ranjit Bawa and Manav Vij in Khido Khundi Punjabi movie.